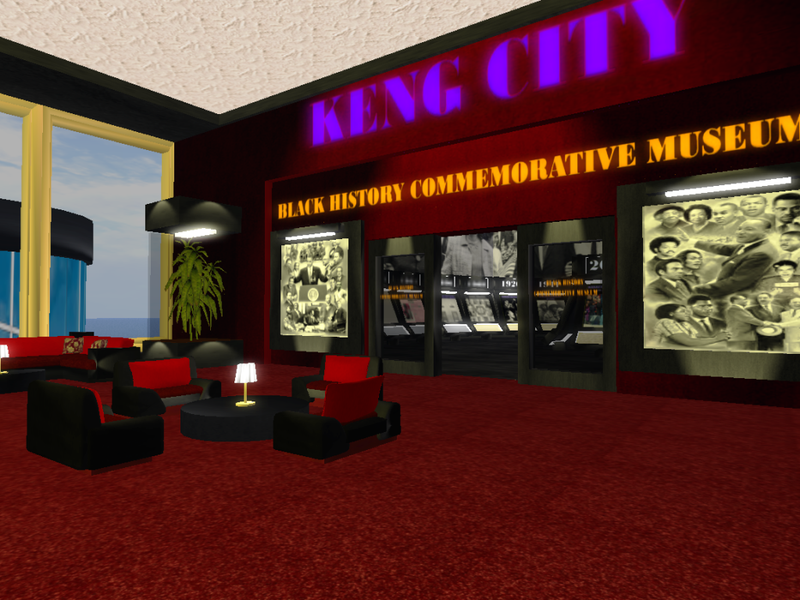 Keng City will open a new museum on Wednesday, February 1 on the DigiWorldz grid to celebrate Black History Month. 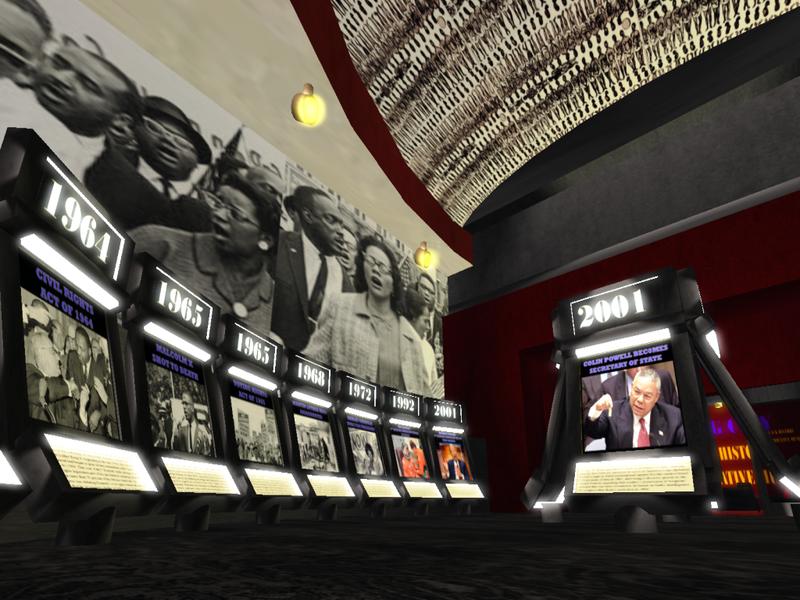 The museum will showcase African-American accomplishments and events throughout history starting with the slave trade to present day inventors and innovators. Although they will not exhibit everything owing to space limitations but they did a varied assortment of historical achievements by black Americans. 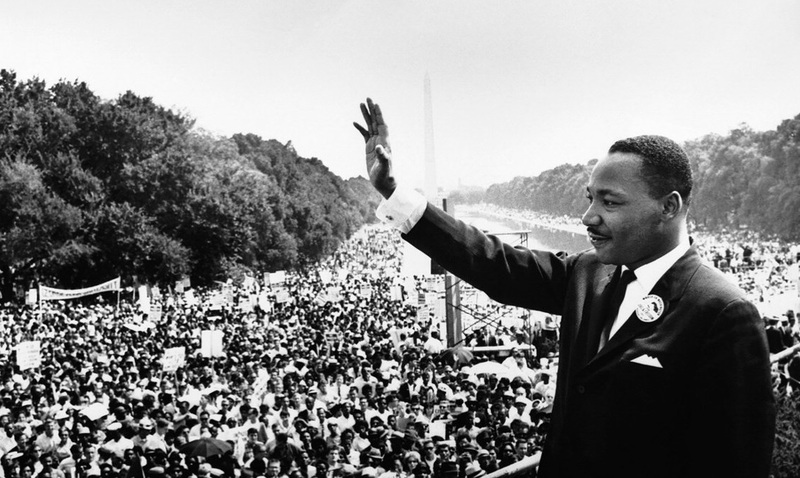 The highlights exhibited include abolitionism and the underground railroad, the Harlem Renaissance, Rosa Parks and the Montgomery bus boycott, the Voting Rights Act of 1965, and the first African-American woman in space. 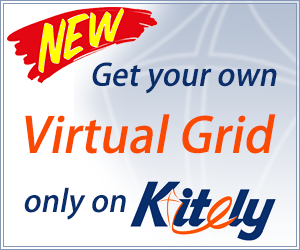 President Obama will also be featured at the entrance to the museum.